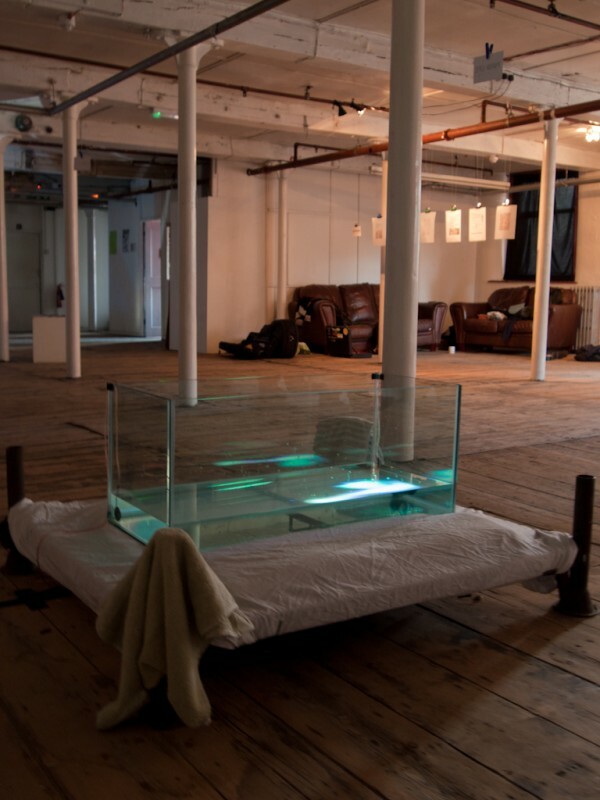 Sam Salem & Patrick Sanan’s ‘Pond Life’ interactive installation. Posted by Christopher Swithinbank on 22nd May 2011 at 11:19 pm. Bookmark the permalink. Follow any comments here with the RSS feed for this post. Post a comment or leave a trackback: Trackback URL.